Your wedding invitations are your guests first clue of your wedding day theme. Weddingcardsdirect.ie have a range of wedding stationery designs from wedding invitations to RSVP’s or response cards to personalised wedding envelop seals. Sending out the wedding invitations usually goes together with the RSVP cards or response cards. Normally the bride and groom manage the replies be it through emails, texts or via the post. 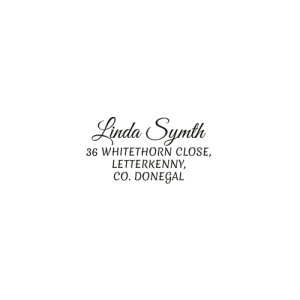 At weddingcardsdirect.ie we have 2 options available for tracking RSVP cards. One is return-address-label and the other is self addressed postcard style response cards or RSVPs. 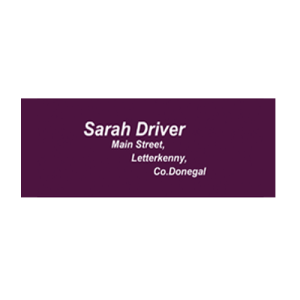 Our range of RSVP cards can not only be personalised on the front with your details such as respond by date, dietary requirements etc the back of the RSVP card can be personalised with your designated address for your guests replies thus turning it into a postcard style return card. All you do is add a postage stamp to your return card and include with your wedding invitation. Ensuring your guests RSVP on time and tracking those who have accepted and declined can be a very time consuming and sometimes frustrating one especially if responses are slow to come back to you. 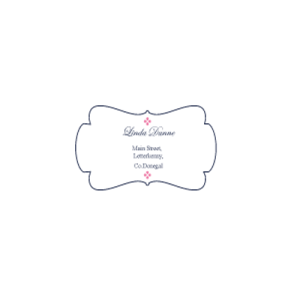 Including a stamped self addressed response card or RSVP card is a sure way to motivate your guests to return their response cards.